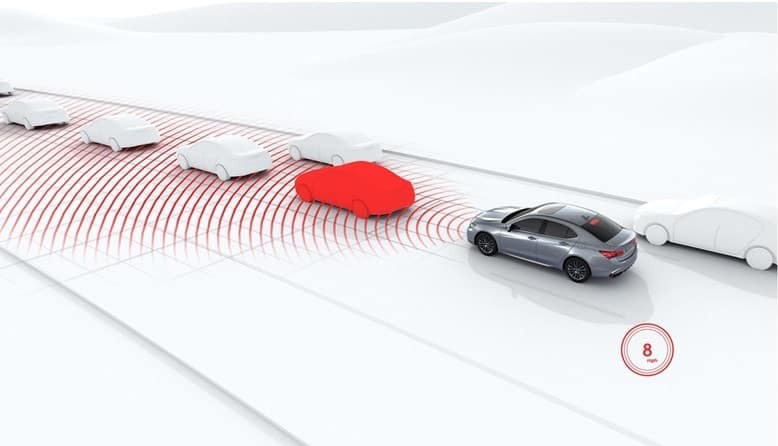 The 2019 Acura TLX safety features include driver-assistance features and innovative technologies, which work together to keep you safe while on the Del Mar roads as well as ensure that you’re making a smart investment. Find out more about the Acura TLX safety features below before heading to Kearny Mesa Acura to bring yours home. Blind Spot Information System: Whenever an object comes into your blind spot, the Blind Spot Information System will deliver visual and audible warnings to alert you. Rear Cross Traffic Monitor: When in reverse, the Rear Cross Traffic Monitor will let you know if objects are approaching from the side. 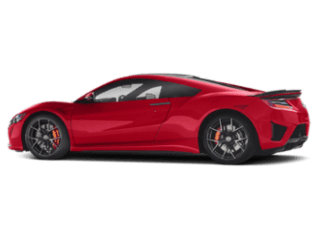 Front & Rear Parking Sensors: Getting into or out of parking spaces is easy with the front and rear parking sensors that let you know if you’re in the clear. 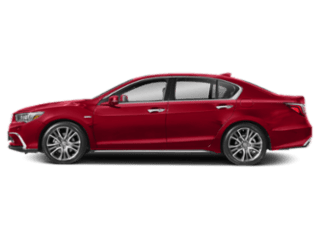 Lane Keeping Assist System: If your Acura TLX notices you start to drift from your lane without using your turn signal, it will automatically steer you back into the right spot. 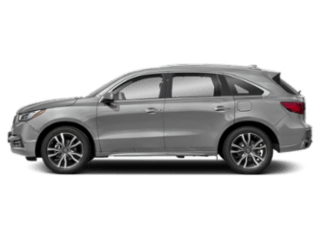 Collision Mitigation Braking System: The Acura TLX helps you avoid collisions by warning you if a frontal collision could occur and bringing your vehicle to a stop when necessary. Adaptive Cruise Control: Hit the cruise control button and your TLX will keep you a safe distance away from the vehicle in front of you. Aside from the driver assistance technology features, the TLX comes with a variety of other safety features to deliver peace of mind on the National City roads. 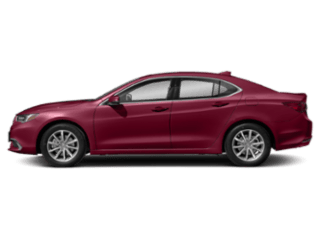 ACE Body Structure: Every TLX is constructed with the ACE body structure to help this vehicle keep all passengers safe in the event of a collision. 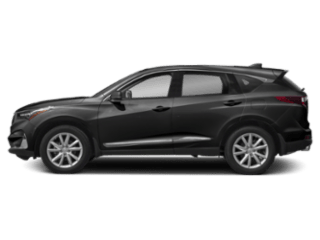 Vehicle Stability Assist™: When the Carlsbad road conditions are wet and slippery, the Vehicle Stability Assist provides the necessary traction. Rain-Sensing Windshield Wipers: As soon as your TLX senses rain on the windshield, your wipers will automatically turn on. 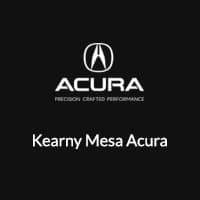 If you’re interested in learning more about the Acura TLX, including its performance and technology features, head to Kearny Mesa Acura. 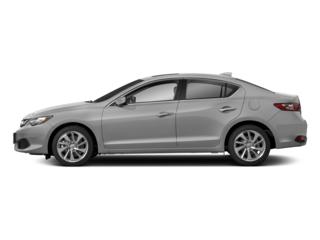 We have an inventory of new and used TLX models to choose from, so contact us today to schedule your test drive.